Articles containing keyword "Scientific publication"
López JC. 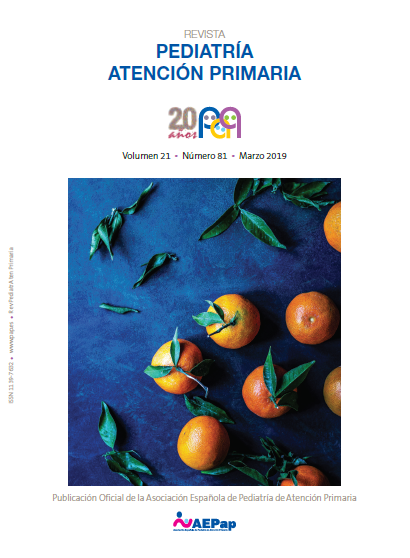 The future of biomedical publications in Spanish. Rev Pediatr Aten Primaria. 2008;10:711-7.